WELLINGTON, NEW ZEALAND, 4 December, 2017 — A policy analyst with a passion for the environment will work alongside top experts in the US as the 2017 Harkness Fellow explores the implications of rapid urbanisation and how to better plan for it in New Zealand. 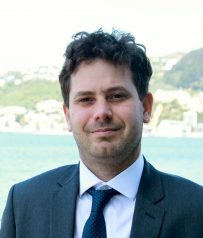 The Chairman of the New Zealand Harkness Fellowships Trust Board, Ross Tanner, has announced that the New Zealand Harkness Fellow for 2017 is Joe Beaglehole. Mr. Beaglehole is a Senior Policy Analyst at the Ministry for the Environment where he works on urban policy issues. He was chosen from a strong field of candidates for the fellowship. Mr. Beaglehole will spend three months in New York on a Harkness Fellowship researching new tools for addressing the challenges of rapid urbanisation. His project, titled “Policy solutions for New Zealand’s urban growth challenge” will address New Zealand’s rapid urban growth, which according to Mr. Beaglehole, has led to deteriorating housing and environmental outcomes, and is increasing pressure on New Zealand’s local governance, planning and infrastructure investment policy settings. 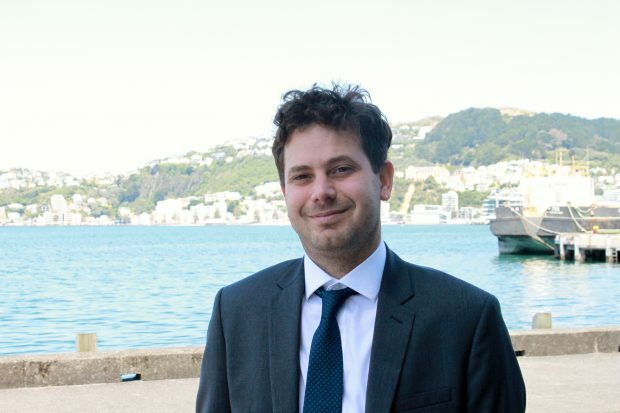 “The objective of work supported through this Harkness Fellowship is to gather insights for current New Zealand policy thinking into how urban governance and planning institutions and policy frameworks can deliver the benefits of growth while mitigating the costs. Basing myself for 12 weeks at a leading urban policy think tank in New York City, I will have access to world leading thinkers who are confronting these issues,” said Beaglehole. He will be based at Marron Institute, New York University for the duration of his fellowship. As a Fulbright Scholar in 2009, Mr. Beaglehole completed a Master’s degree at New York University in political economy, and worked at the New York University Office of Sustainability. He graduated with a BA (Hons) in Philosophy from Victoria University of Wellington in 2005. The purpose of the Fellowships is to reinforce New Zealand-United States links by enabling aspiring leaders to benefit from a programme of personal study at a US research institution or other organization. The Harkness Fellowships programme has over the last sixty years enabled mid-career professionals who aspire to significant leadership roles within New Zealand, particularly in but not limited to the public sector, to benefit from new ideas, practices and contacts in the United States.